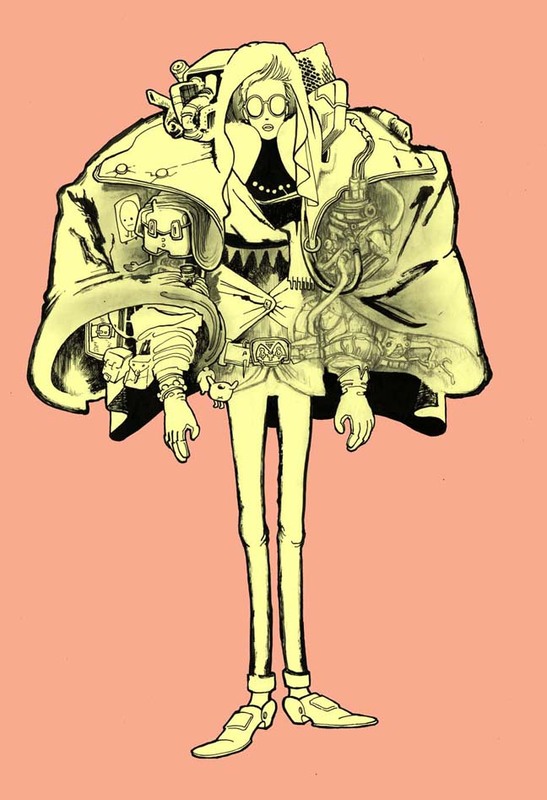 I’ve started a fundraising campaign to get Zegas Number Two printed! The place is RocketHub, and I’m excited to get the ball rolling. I even made a cool video clip/animation for it. 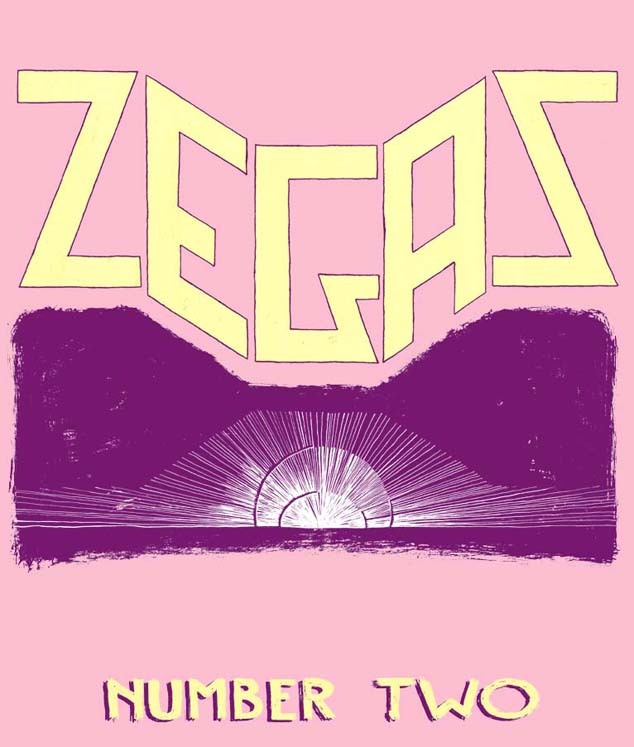 Check out the video and preview art for Zegas Number Two over here at RocketHub! The funding covers the printing cost, basically. The artwork itself is nearly done, so what you’re paying for is the comic itself (call it a pre-order). I’m also offering some prints, t-shirts, and original art in case you wanna donate a little bit more. Since I kept the print run to the first Zegas issue really, really small, I mostly promoted it locally while trying to hit up as many comics shops across the country as I could (having it available through Etsy helped a lot, too). I don’t go through a distributor; I package & ship it all myself. Zegas was and IS print only, so no digital distribution for me, either (the comic works better that way). Therefore, its success relies on a grassroots, word-of-mouth approach. I’m trying to make this self publishing thing happen so Zegas could exist. No matter what, it’s still gotta go up against every other book, small press or not, so this is paying for its fighting chance. Spread the word! Even if you can’t donate at this moment, I’d appreciate the word getting out any way possible! Z E G A S Number Two… let’s make this happen, friends. I just donated to Zegas #2. Whatever helps get it to press faster and into my hands. I can’t wait for it, sir! You won’t be disappointed, Mr. Johnson! Thanks for being in my corner of the ring!